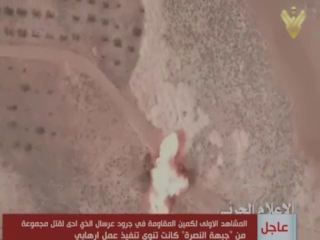 Hezbollah DRONES Blast al Qaeda in Syria! 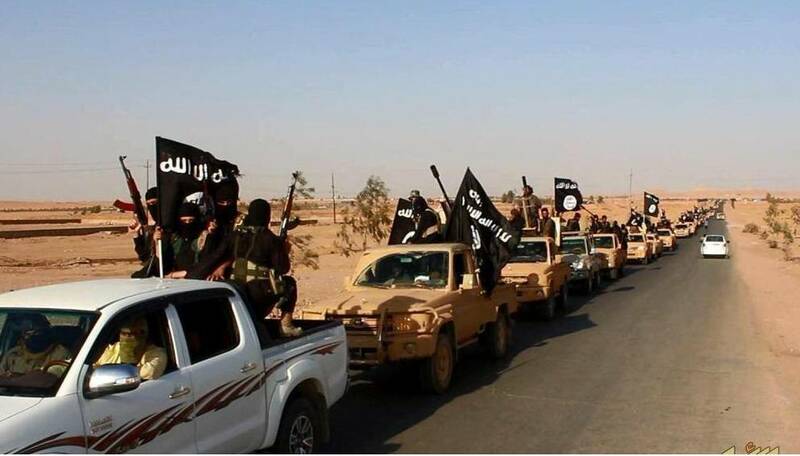 al Nusra fighters leave their vehicle in an isolated area of the Qalamoun border region. 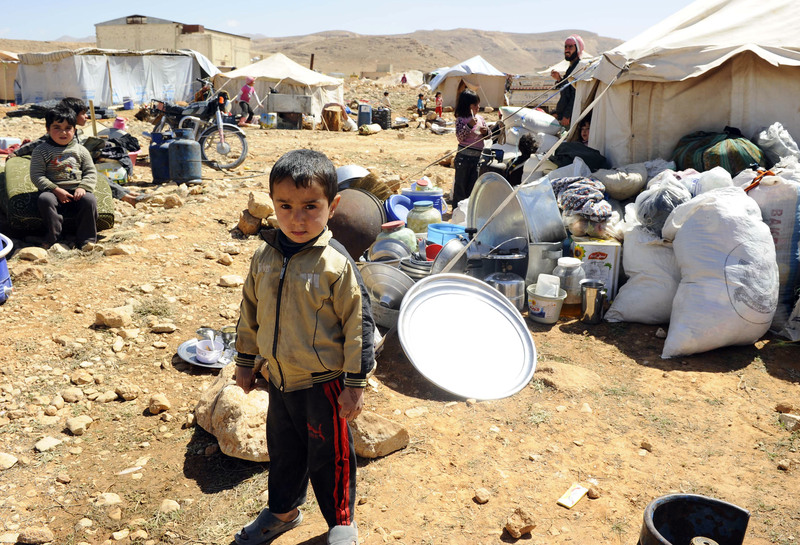 Hezbollah, Drones and the Next War. A Short History of Hezbollah Drones. The use of surveillance drones is now commonplace, even amongst non-state actors. It is little more than a remote-controlled plane with a camera attached when you get down to it. Attack drones, on the other hand are still an “upper end” item requiring a high degree of technical sophistication. 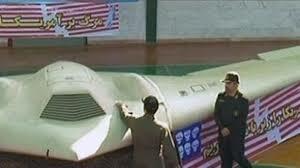 Iranian Miltary Officials show off the captured RQ 170. drone. In 2011, Iran gained possession of a US Sentinel drone and claimed to have hacked into the device’s communications a claim that was borne out by the fact that the Iranians were able to display the US drone completely intact. 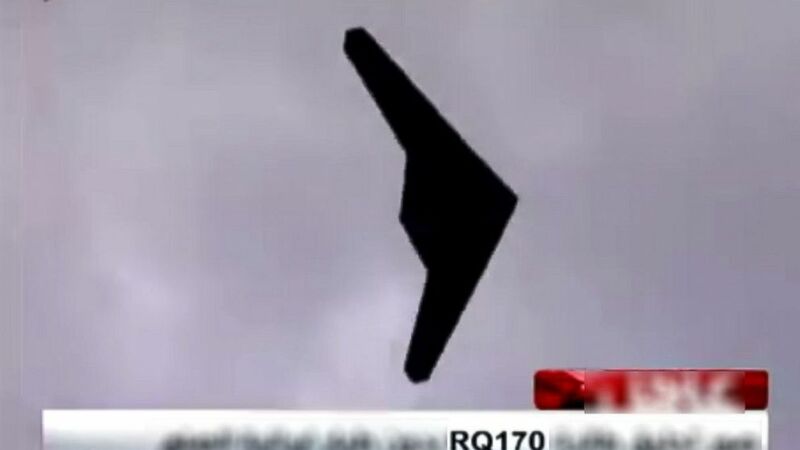 In October 2012 a Hezbollah drone flew over Southern Israel, near the Dimona Nuclear site, before being destroyed by an Israeli F 16 aircraft. .
Iran claims this is the reverse engineered version of the RQ 170 they produced. Later Iran used the information gleaned from the Sentinel, produced by Lockheed Martin, to make their own version. This was followed by a very strange incident in April 2013, when it appears that Hezbollah remotely hacked into and seized control of an Israeli drone forcing the IDF to destroy it. 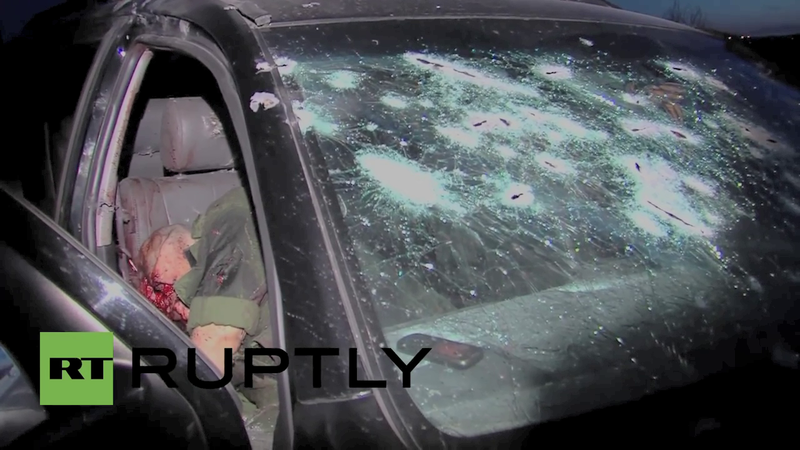 ISRAEL ARMY Shoots Down Unmanned AIRCRAFT, Is This A HEZBOLLAH DRONE ? In September 2014, Hezbollah commenced the use of armed drones, killing a claimed 23 al Nusra fighters in a drone attack in Western Syria. 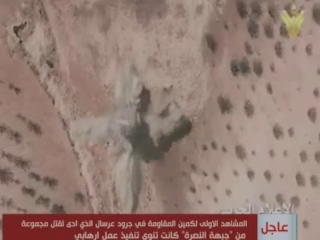 This week Hezbollah conducted at least two drone strikes against al Nusra fighters in the Qalamoun border region. 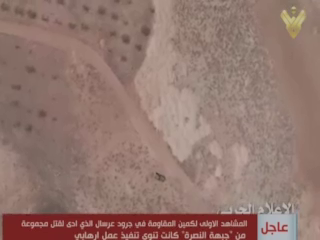 Apparent al Nusra way station in the Qalamoun region. 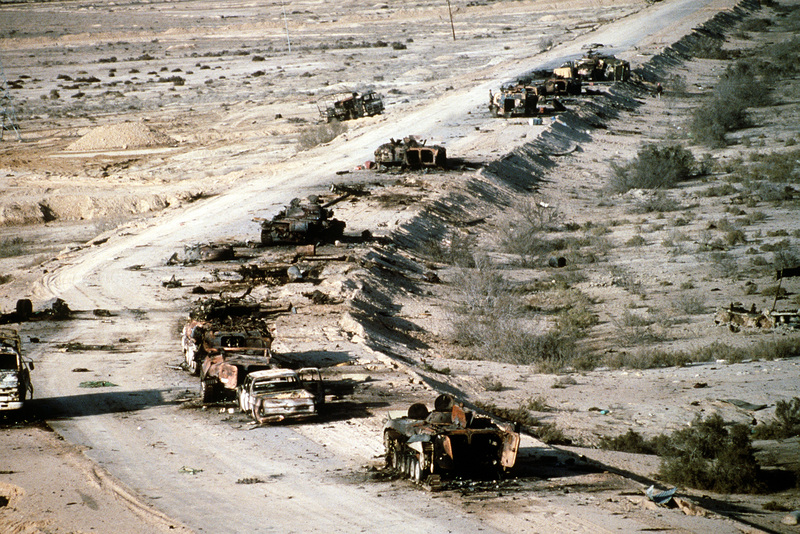 The site is attacked and destroyed. Stills from al Manar. 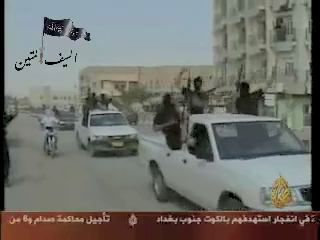 This vehicle is the second target. The vehicle is destroyed. All stills from al Manar. 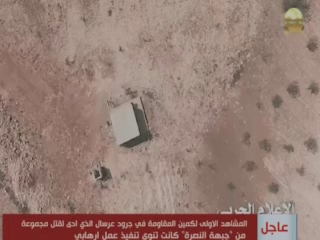 In recent days Hezbollah’s media outlet al Manar television released footage shot by their drones that have successfully targeted al Nusra front fighters in the Syrian/Lebanon border area. This is a video that shows the strikes. 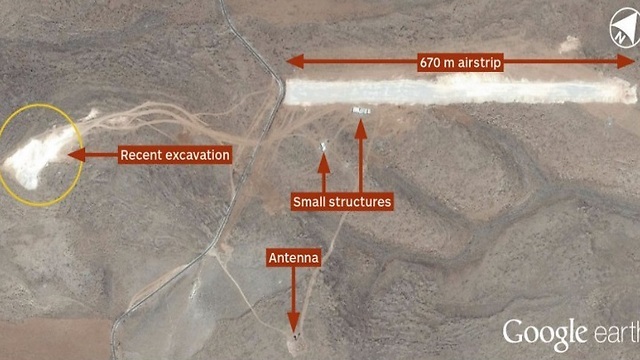 In the wake of the September, 2014 attacks, Israeli newspapers released imagery purporting to show the site of a Hezbollah runway in the Bekaa Valley region of Eastern Lebanon. 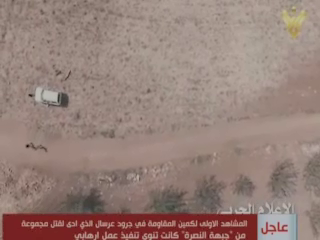 Israeli photograph of purported Hezbollah landing strip in Eastern Lebanon. Drones- An Ethical Means of Warfare? 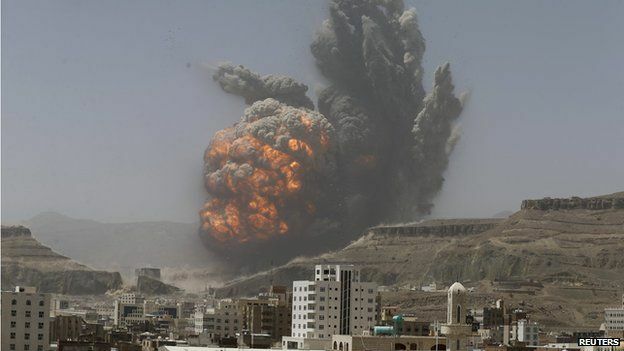 These attacks took place in a remote area and there appear not to be any civilians or villages in the vicinity of the strikes. If Hezbollah were using the drones in the manner of the United States they would blow up the homes of militants and kill their extended family. 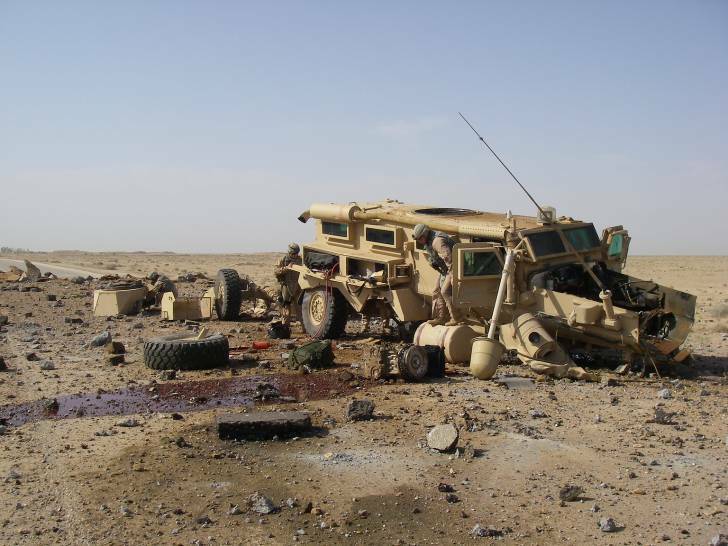 Armed drones are a tremendous battlefield tool for fairly obvious reasons. 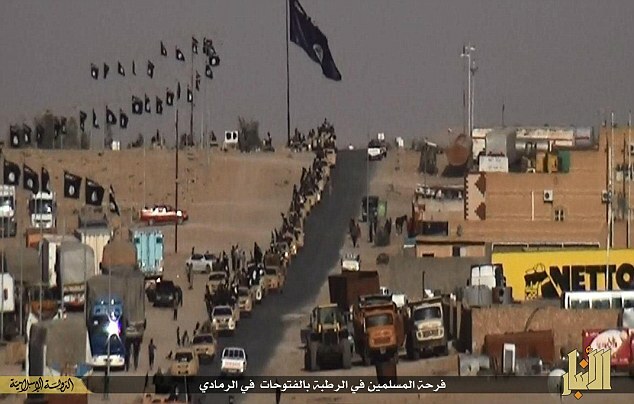 They enable the enemy to be identified and targeted without any risk to your own fighters. 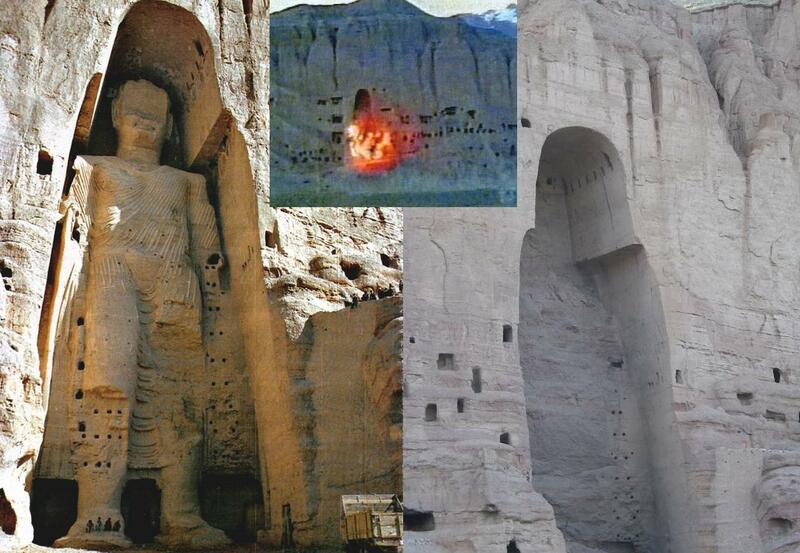 The problem with the US drone attacks has been the targets that have been chosen. 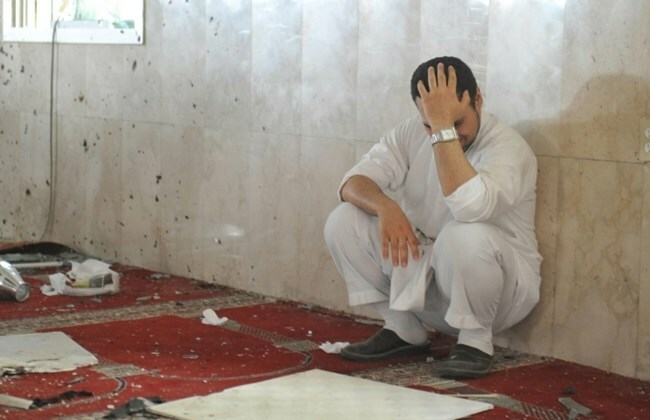 The funerals, the family homes, the attacks on civilians helping the wounded from previous attacks. Therefore in my opinion the rules for drones are basically the same for any other weapon. 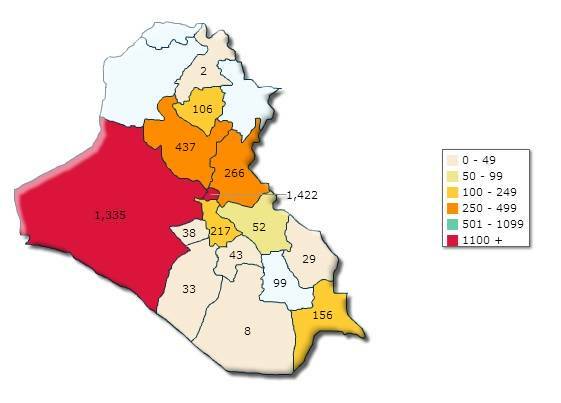 If militants are targeted on a battlefield, the use is ethical, if civilian areas are targeted the use is unethical. War is Not a Game. The idea that in war you are supposed to give the enemy an even chance and “fight fair.” that you should stand on one hill with a rifle firing at the opposition on another hill and the person with the best aim and eyesight wins, is hopelessly naive. 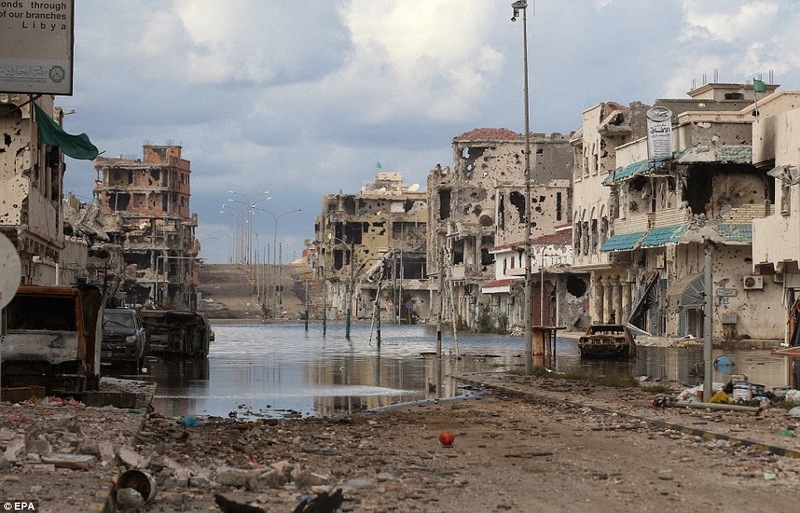 War is the destruction of human beings and infrastructure in pursuit of a political goal. The object is to destroy the enemy. There is no fairness, no even chance. This is not analogous to a sporting contest. That was a lie the war party sold to a naive public in order to promote war in my opinion. To make it seem like a fun and harmless game. It is the exact opposite. 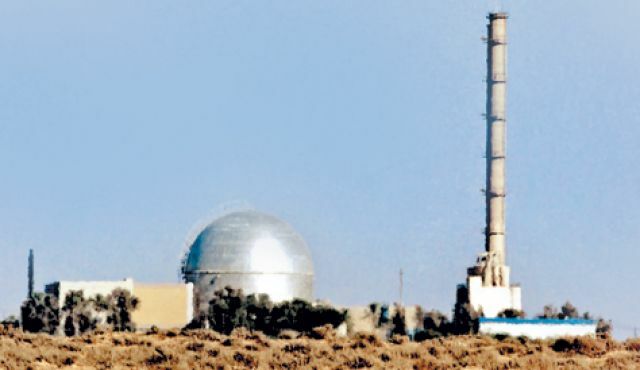 The Negev Nuclear Research Centre, in Dimona. 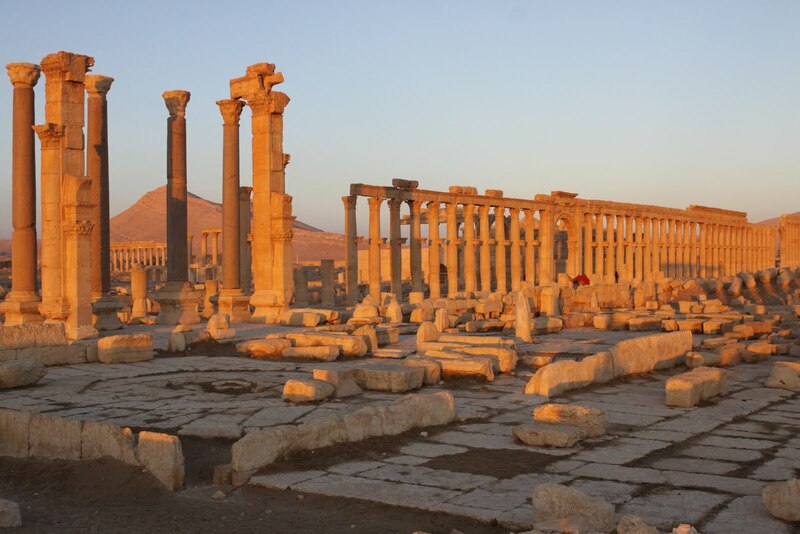 Iran and Hezbollah have alluded to attacking the site. To do so may elicit a cataclysmic response. 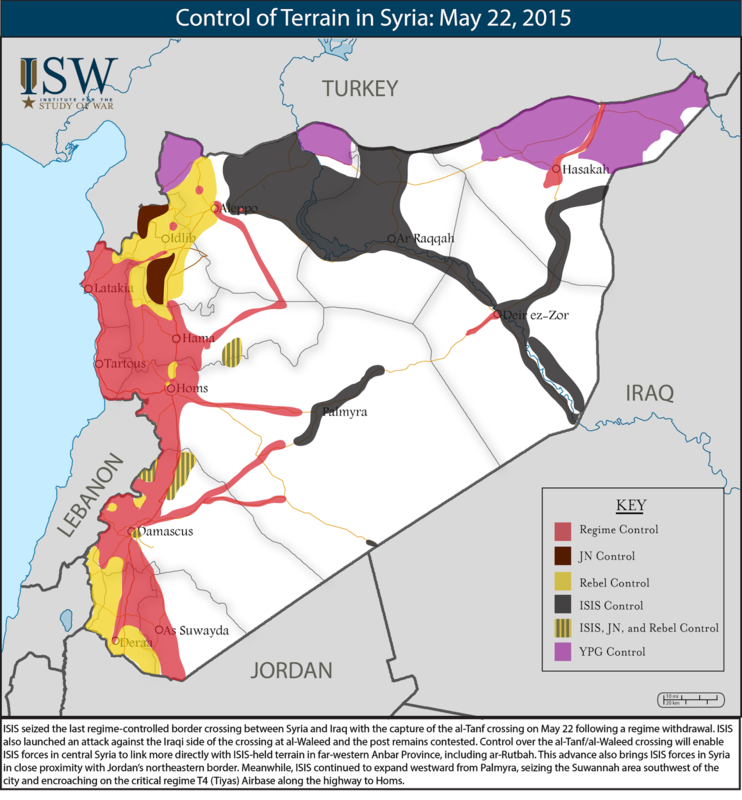 From the psychopathic Zionist point of view, it would make sense to attack Lebanon while the Hezbollah group are heavily engaged in the Syrian Civil war and taking heavy casualties there. 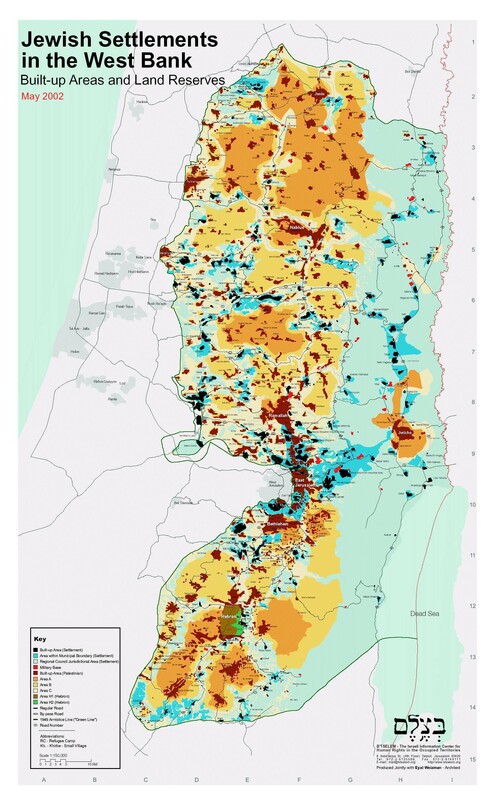 If the Israelis believe that another war with Hezbollah is inevitable, it would make sense for them to conduct the war whilst Hezbollah are stretched, reasoning that this will give them a greater chance of Military success. The Israelis know that they cannot destroy Hezbollah, or anything resembling that and the Hezbollah possession of attack drones may give the Israelis pause, contemplating the fact that there would be no defense against a large number of Hezbollah UAV’s deployed simultaneously. 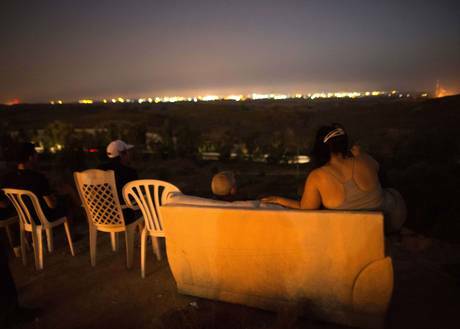 Even a superficial attack on the Dimona Nuclear plant could lead to a major World War 3 type of dramatic escalation that in a worst case scenario could see both Israel and the surrounding region destroyed. and the same speculation was also found in this Huff-Po article. Two of the three months between the implicit Nuclear agreement and the date to actually sign the deal have now passed. 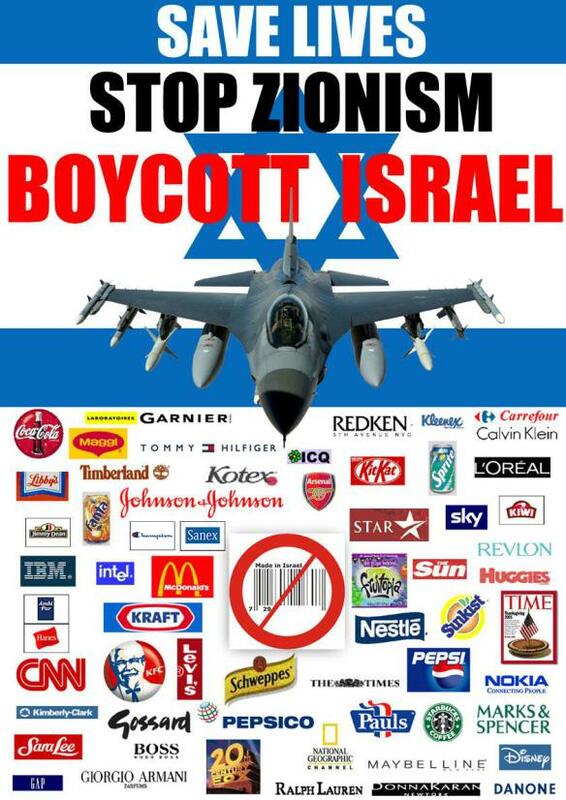 If the month of June passes without calamity the Zionist war party may be facing the death of the cherished dream of the United States violently destroying Iran forever. 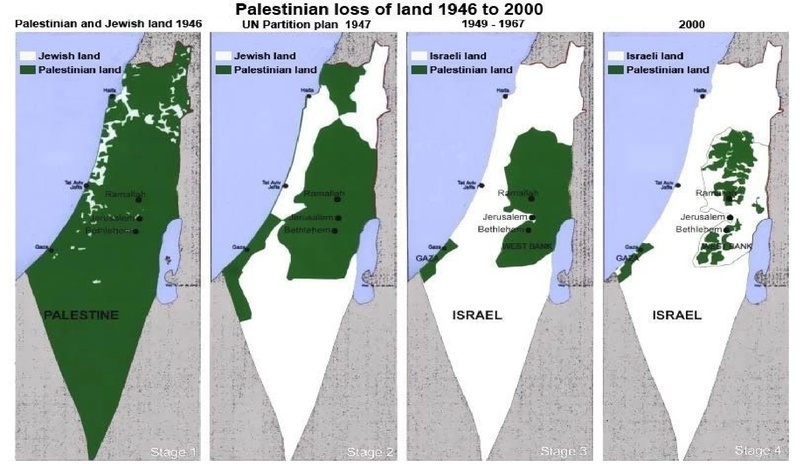 If Israel wanted to attack Iran, they would attack Iran, they do not . 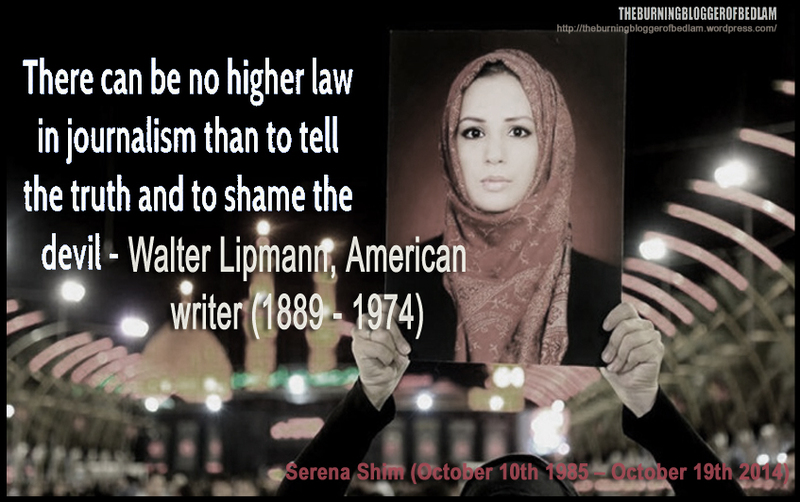 They want the US to do it and that has been obvious for years. 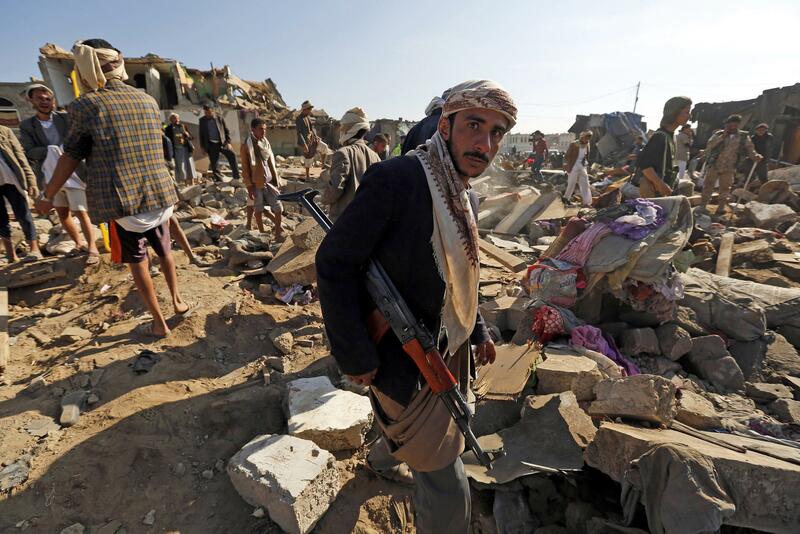 The Saudis have responded to this disappointment by engaging in the campaign of mass murder and crimes against humanity that is still underway in Yemen. The campaign is ongoing after more than two months and achieving absolutely nothing for the dead men walking of the House of Saud. 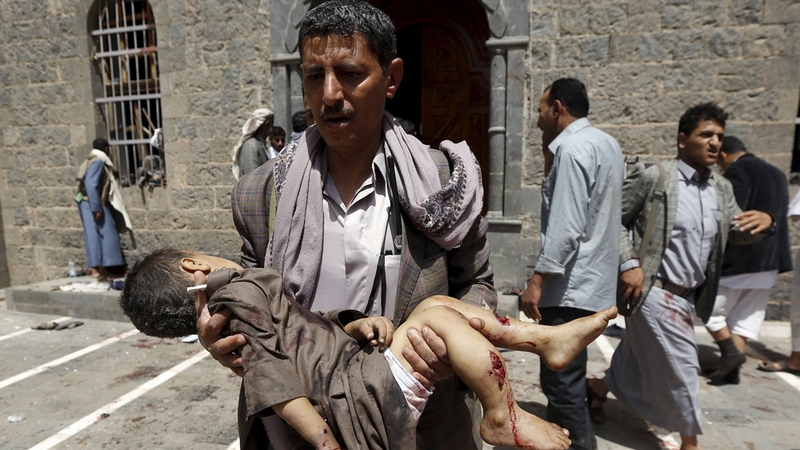 Israel’s response, if experience is anything to go by, will make the Saudi crimes against humanity look puny. 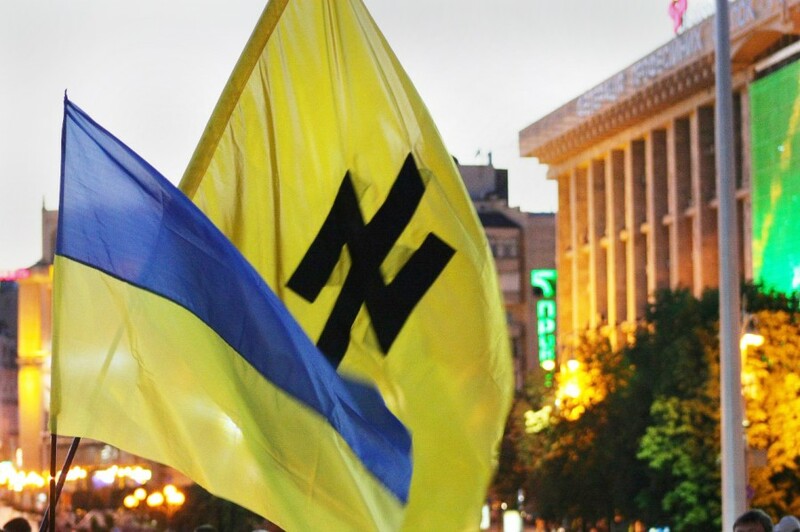 Ukraine Bans Soviet Symbols-NAZI Symbols Still OK! The Nazi style Azov flag alongside that of the Ukraine. This was the short, terse and disingenuous report from the BBC. “Ukrainian President Petro Poroshenko has signed into law legislation that bans the use of communist symbols. This is a brief overview from Stephen Lendman at Global Research. 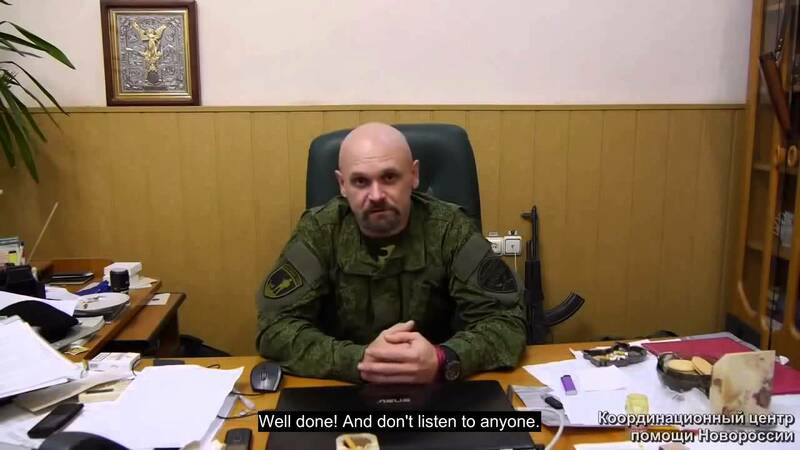 It was such a bizarre thing to do, even by the standards of the Nuland/Pyatt authored walking disaster that is the Kiev government that it took me a while to understand what they were trying to do with this. The really strange thing about this is that the groups fighting the Kiev government do not use Soviet symbols particularly that I have noticed. It is not there in the flag of the DPR. 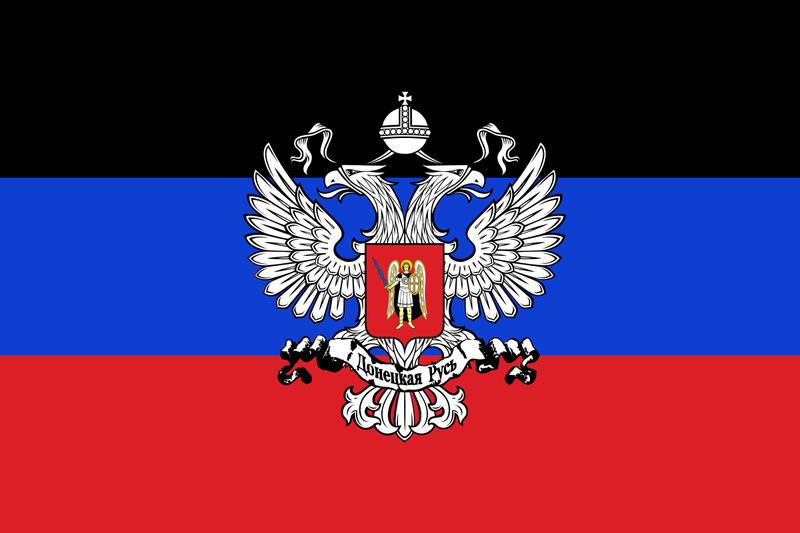 Flag of the Donetsk People’s Republic. 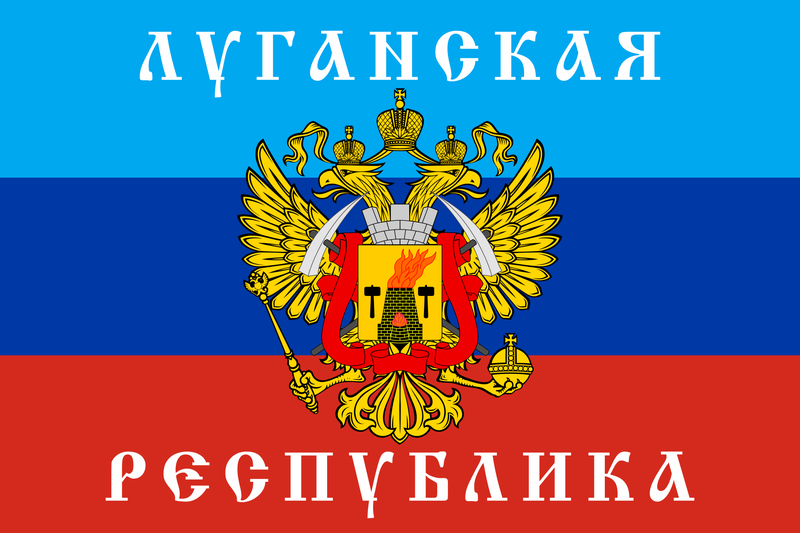 Nor in the near identical flag of the Lugansk enclave. Soviet symbols banned Nazi symbols on Parade! 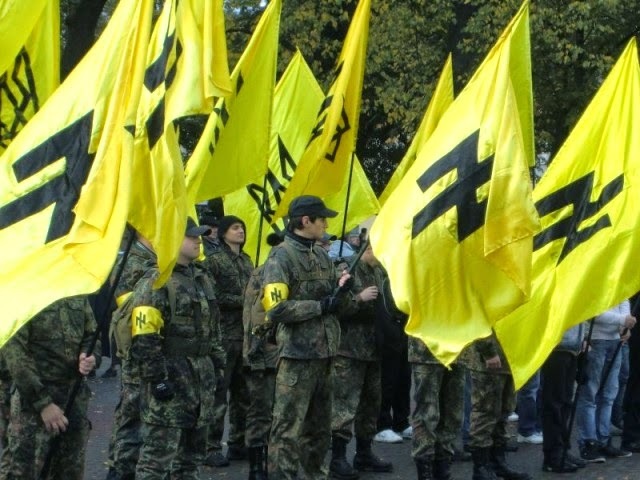 What really stands out is the way that various paramilitary groups allied with the the Ukraine government routinely and explicitly use the symbols of fascist Nazi Germany including on the very flag of the Azov battalion! The SS inspired Azov group flag. 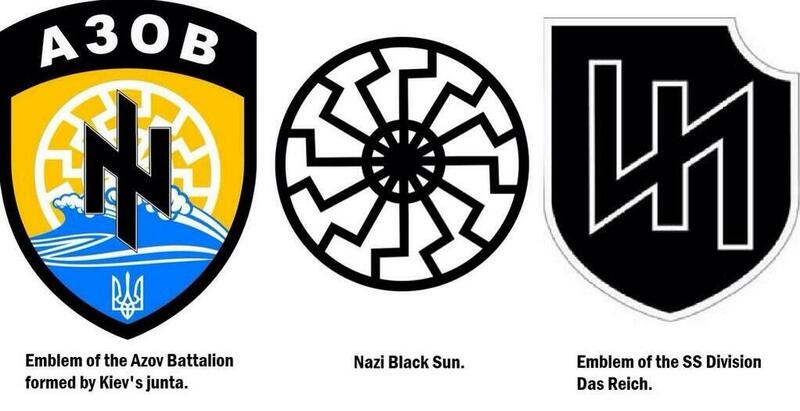 The Azov badge has several Nazi inspired (and dark occultist imspired) elements. 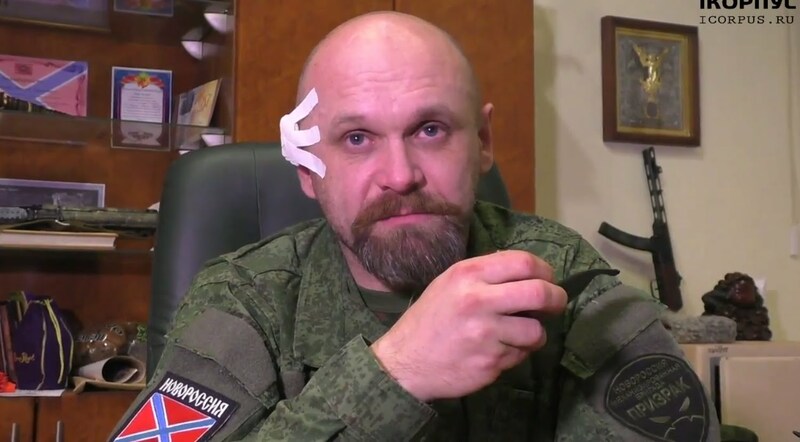 By banning the use of Soviet symbology whilst offering no sanction for the use of NAZI symbology the Ukraine government is only making clear their approval of the use of fascist ideology and symbology in the forces fighting on their side. And how absolutely laughable of the Ukraine government to attempt to show their separation from and opposition to Soviet totalitarianism with their own, comically stupid show of totalitarianism. Swastikas allegedly on the helmets of pro Kiev junta forces.